Achilles UVDB enables the utilities sector to use Achilles’ proven supplier pre-qualification system to manage risk within the supply chain and comply with EU regulations. 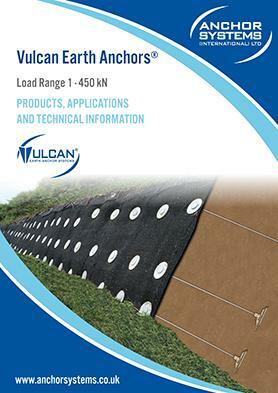 Achilles UVDB is managed by a Steering Group consisting of utility buyers to drive industry best practice. 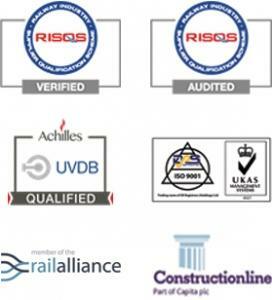 RISQS has been developed to provide a service for the qualification of suppliers for all products and services that are procured by the rail industry. RISQS supports Network Rail, LUL/Transport for London, passenger, light rail and freight train operators, rolling stock organisations, main infrastructure contractors and other rail products and services providers in the management of supply chain risk. RISQS is an independent, third party qualification assessment of a supplier’s capability to supply products and services. The United Kingdom Accreditation Service (UKAS) is the sole national accreditation body for the United Kingdom. 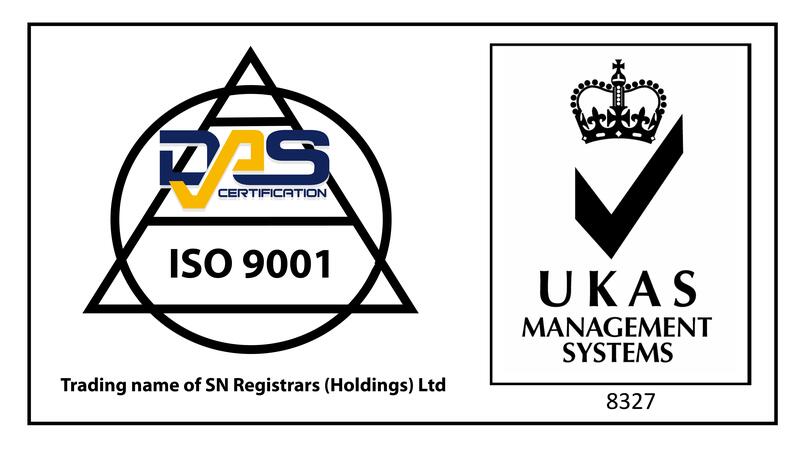 Providing us with ISO accreditation for International standard for Quality Management Systems recognised worldwide. Made in Britain works to unite, support and promote all manufacturers and the entire British manufacturing sector within the UK and around the world. A membership organisation that sits at the very heart of the rail supply chain. The Rail Alliance is a leading representative of the UK rail supply chain community.